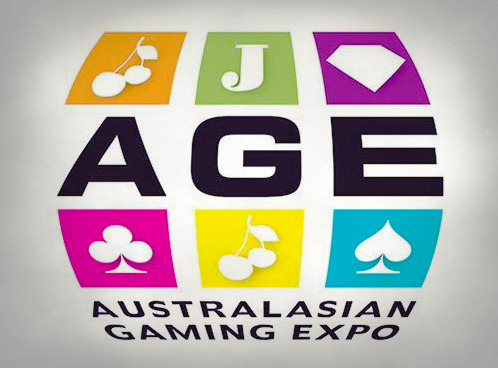 This year’s Australasian Gaming Expo took place on the 14th of August through to the 16th of the same month. The location of the event is the International Convention Centre (ICC) in Sydney which is New South Wales’s capital. The event runs for three days, one day extra compared to last year’s. The event has attracted players from the Casino, club and hotel industry. Around 5,000 executives drawn from the above segments have confirmed attendance. The exact venue is the western side of Sydney’s CBD, occupying a space of up to 19,000 square meters. The event is a must attend for all players in the casino business in Australasia. AGE is the largest games exhibition in Australia and this will be the second time for it to be hosted in the country. This time, more content has been generated to cater for the different players present during the three days seminar. The event is in high demand since two months prior, almost 90 percent of the space had already been sold. The event is meant to be a fruitful event for all the players in the casino and gambling industry. This is because there is a dedicated section where all players can meet and network freely. Networking being one of the main drivers for the event, it is no doubt that is why they have invested in platforms exclusively for networking. Unlike last year’s event that lasted for two days, this is meant to take three days according to Ross Ferrar, who is the chief executive officer of the event organizing company. Some of the top executives at the event include David Ford; liquor and gaming New South Wales Executive Director among other key personnel. The total number of speakers is more than thirty-five. As we mentioned earlier, the key points discussed during this three-day event is the future of gaming in Australasia. Other topics discussed among the players are ways to understand millennial and their predecessors’ generation Z, how to optimize social media for the benefit of gaming and casino industry, gaming machines, regulations in the industry and new technologies among other topics. The seminar program acts as the official seminar’s program for the gaming expo. It is organized by the Gaming Technologies Association, backed by the Asia Gaming Brief. The program spans for three days. This year, the organizers have decided to add more educative content in the program. It is the third-largest gaming tradeshow in the entire world. The number of managing directors was a staggering 302. This is just a snippet of the total attendance of the previous seminar. This year’s seminar attracted more players given the demand for exhibitor’s space. 95% of the total space has been booked by returning customers.